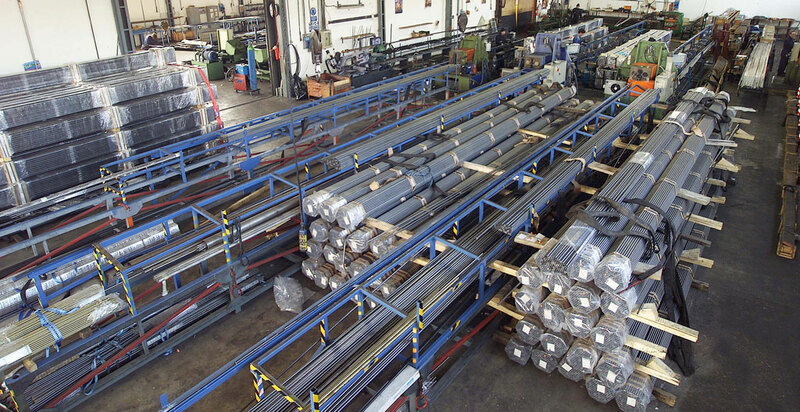 This is the result of the collaboration of the union between Pantani Divisione Tubi and Valtecno Alettatura to realize a new production unit in the immediate proximity of the tube mills and with a central location in the European Market able to increase the efficiency ,services and the competitiveness of our business. The new branch will be realized in Dubnica nad Vahon , in Trencin region (SLOVAKIA) . The district is about km 140,00 from Bratislava and in the main road between Austria, Czech Republic and Poland. The surface of the building is about 3500m2 plus external area of about 3670 mq. 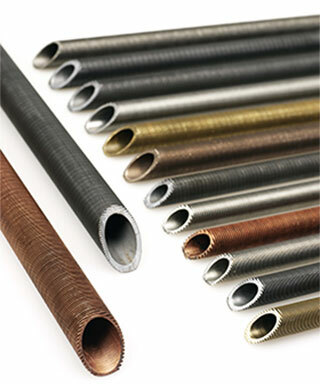 c) Internal Dimensions: – interior arches with a width of at least 25 meters – total length of approximately 140 meters. d) Cranes equipped: n. 1 crane of 12,5 tons + n. 1 of 32 tons capacity. MAXIMUM CAPACITY : 60.000,00 meters/month. 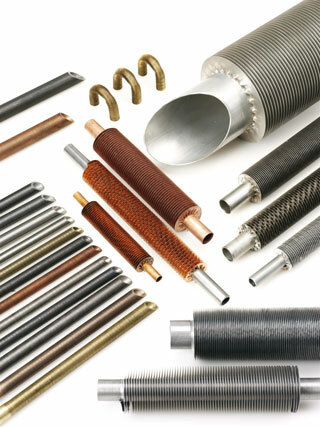 c) Other services : Heat treatment (by electric resistance – Joule effect) , hydrostatic test, pneumatic test, dye penetrant test , dimensional control of U-tubes and finned tubes. The new production unit will be able to start the processing, starting from the beginning of November 2015! Sure of Your interest we are looking forward to receive Your feedback and contact soon and we remain at Your disposal for any further information and clarifications.